Gee, I really should try to keep up. The Pines of Florence on Connecticut Avenue just south of Kalorama Road is most definitely gone, my dog and I have just confirmed. Apparently, it was going to reopen as something called the "Jambalaya Room", featuring some simulacrum of Louisiana cuisine, but is now slated to become a Japanese restaurant called "Ogawa". The marquee over the entry walkway already has the "Ogawa" name up along with what I take to be Kanji characters that mean nothing to me. There is very little information here. Your friends at Sushi Capitol are getting ready to open our second restaurant in your neighborhood. 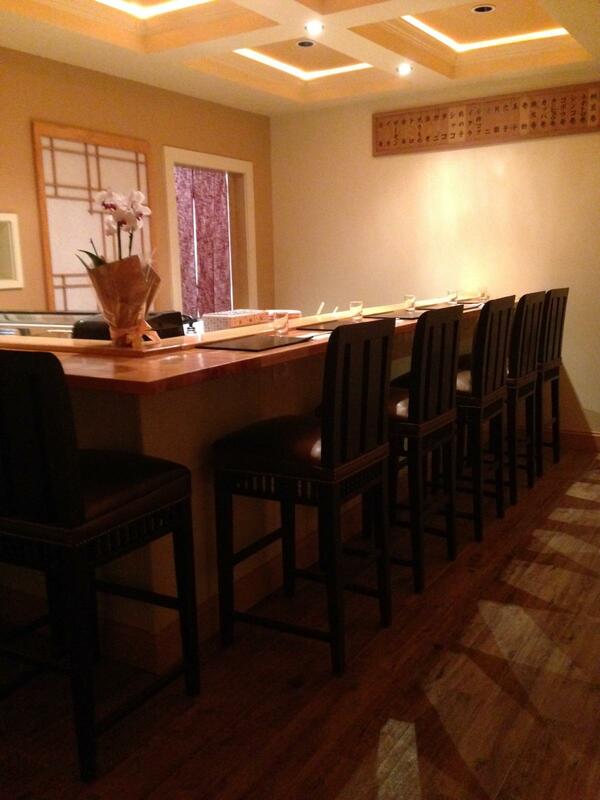 Kanji characters mean "sushi" and we look forward to getting to know our new neighbors when we open our doors. Bright red awning signage up...drab brown paper on the front door still up. Ate at Sushi Capitol the other night and they said they were very close, but still awaiting some final details. Didn't elaborate on what those details were. Anyone know if this place ever opened? It is much closer to me that Sushi Capitol and since I've heard such good things about that place I was excited for this one. 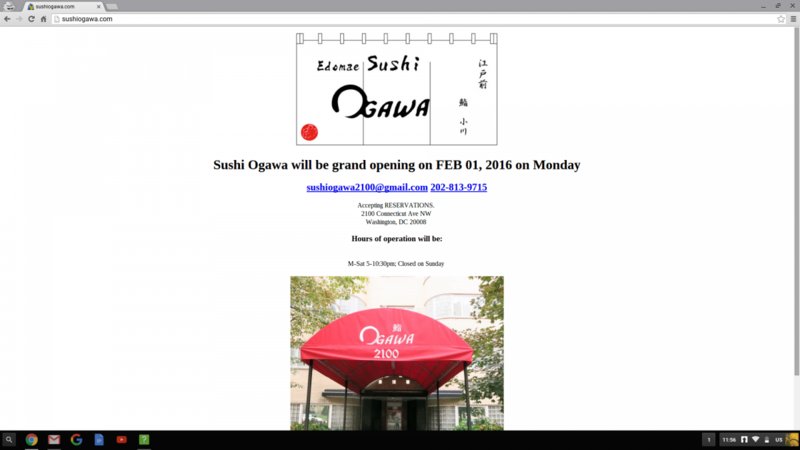 PoPville reports that Ogawa is expecting to open on Monday, Jan. 18, 2016. Address is 2100 Connecticut Ave, NW, DC. If the rumor of the opening is true, then congratulations to Can and his team! 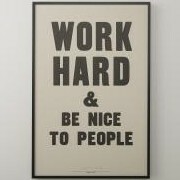 I know it's been a lot of hard work to get to this point. Guess I'll be splitting my time between Ogawa and Sushi Capitol. Person answering the phone at Sushi Capitol says Sushi Ogawa's opening has been pushed back to February 1. The fixed meal prices are reasonable. Looking forward to trying this place in the future. 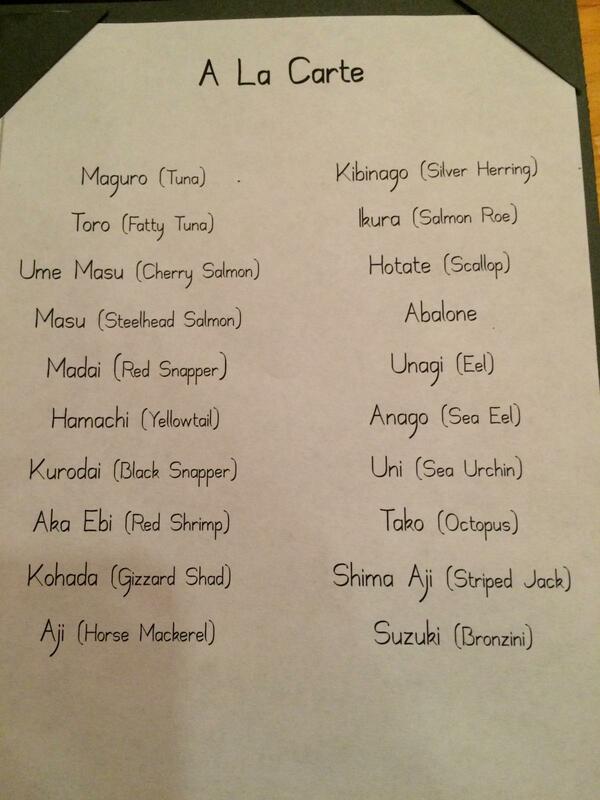 Any noticeable difference between the Sushi Capitol omakase and the Ogawa omakase? I work closer to Sushi Capitol, but live closer to Ogawa. I've never been to Sushi Capitol. Last night, the omakase (for $80) was: clear soup with shrimp ball; the "daily appetizer trio"; pomfret and fried shrimp head; Miyazaki Wagyu and uni; about sixteen pieces of nigiri; toro handroll; and dessert (green tea ice cream and persimmon). The starters, aside from the pomfret, weren't much to write home about, but the sushi was superb (as was the beef, of course). Is this the sort of place you might go to for takeout? Or just sit down? I don't even need to wait for Simon's answer: both (I'm assuming you're asking about sushi for takeout). I've never been to Sushi Capitol. Last night, the omakase (for $80) was: clear soup with shrimp ball; the "daily appetizer trio"; pomfret and fried shrimp head; Miyazaki Wagyu and uni; about sixteen pieces of nigiri; toro handroll; and dessert. The starters, aside from the pomfret, weren't much to write home about, but the sushi was superb (as was the beef, of course). 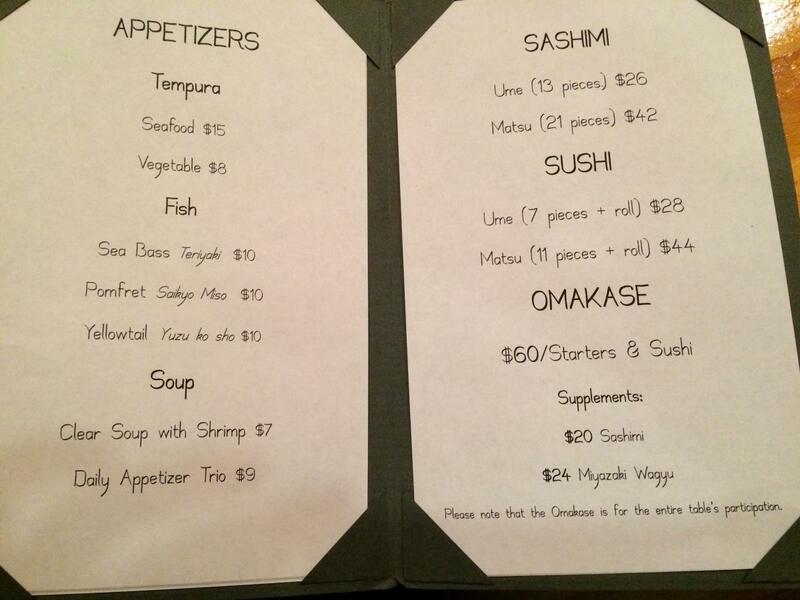 Did you do the sashimi supplement or is the price $80 higher than the menu listed above? $60 seems reasonable for what you listed, but $80 is starting to get a bit steep even if the sushi is really good. I did not get the sashimi supplement, but I did get the Miyazaki Wagyu. Honestly, I didn't even look at the menu before I asked for "omakase" and this is what I got. I would imagine without the beef it would have been $60. Was in Park City for Sundance last week. The Miyazaki Wagyu was $90 at Yuki Yama on Main St, so $30-40 seems legit... $150 for lunch there, delish, but damn that seemed like a lot for some fish and some ramen and some sake. We did not get he Miyazaki, haha. Chef Aoki told EatRunEat and me when we were at Sushi Capitol last week that Sushi Ogawa will be reservation only. At least right off the bat. My wife and I went last night and had a fabulous time at the omakase bar chatting up Chef Ogawa, who might be one of the nicest people I have ever met. I have to agree with Simon, I thought everything that came out of the kitchen was average at best, and I would even say that the Miyazaki Wagyu, while good, was not worth the extra space in my stomach that could have been occupied by the absolutely delicious, perfectly prepared sushi. The chutoro and otoro were exemplary, perhaps two of the best versions of each that I have ever had, summoning up memories of that glorious time when Kaz got the Kindai Bluefin Toro 7 years ago. We already have reservations to go back and sit in one of the private rooms with a larger group in a couple weeks, but next time we will stick with sushi and sashimi and eat our hearts out. It amazes me in this enlightened age of veggie centric menus that this chef continues to spurn them. MichaelBDC and I capped off a week of gluttony with an omakase extravaganza at courtesy of Chef Ogawa and Can. After a parade of delicate and decadent nigiri, we finally had to tap out. Chef Ogawa seemed to revel in watching each person at the omakase bar proclaim the deliciousness of the pieces of nigiri he served them. Highlights for us were the salmon belly, gizzard shad (which he served us after overhearing us talk about it), the fishes ending in -jack, horse mackerel, and a piece of wagyu beef served nigiri style with a delicate swipe of uni between the rice and the beef. We couldn't have asked for a greater experience at Sushi Ogawa and look forward to visiting again soon. Congratulations to Chef Ogawa and Can, a most gracious host. Now, the hard part will be deciding how to split our time, stomachs, and bank accounts between Sushi Ogawa and Sushi Capitol. Not a bad problem to have. My wife and I have a sushi extravaganza planned for this weekend as we have child care( thank you to my folks!). Last night we did the omakase at Ogawa. 1) the restaurant is beautiful and the partions from the main dining room really give you the sense that you are all alone at the sushi counter with the chefs in front, v similar to our experience in Japan and at Brushstroke by Ichimura in NYC. In short this meal was excellent and hands down the best sushi meal we have had in DC, equivalent to many of our favorites in NYC. When you facotr in that the meal was $80 dollars, I think its one of the best deals in DC as well. This is particularly relevant given the recent discussion of the cost/value at Sushi Taro where we have eaten many time and have always felt that it was overpriced--returning simply bc of quality of food. Our meal at Ogawa was better cheaper, and a lot more intimate.